The biggest petrol discounts | What Car? If you drive mainly in town with occassional trips on the motorway, a petrol car makes great sense. And, with Chancellor Philip Hammond recently announcing a tax rise for new diesel cars, chances are that more buyers are going to be choosing petrol power for their next car. The good news is that there are plenty of discounts to be found right now on petrol cars, thanks to What Car? 's new car buyer marketplace, where you'll find more than 83,000 discounted new car deals exclusively available to What Car? readers. 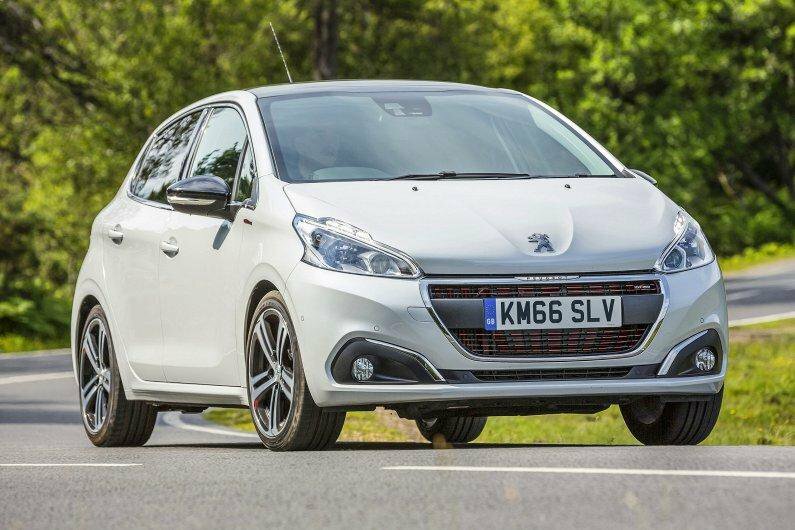 For example, you can currently save more than £3400 off the price of a new Peugeot 208. 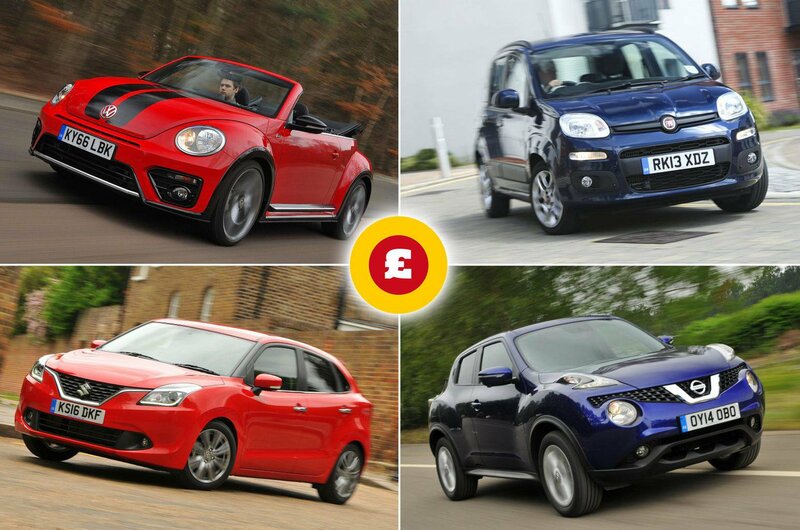 Over the next few pages, we'll show you 10 of our biggest discounts on petrol cars, ranging from small SUVs to family hatchbacks and city cars, and even a convertible. If you find a deal that's of interest, simply click on the relevant link to find out more. Or alternatively, call us on 03302 216207 and we will be happy to help. 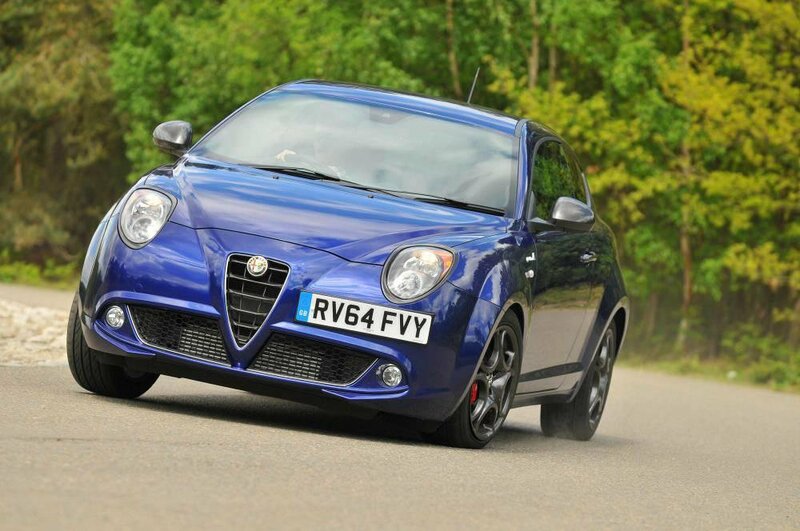 The Mito has sharp looks, but falls well short of the class leaders in other areas. 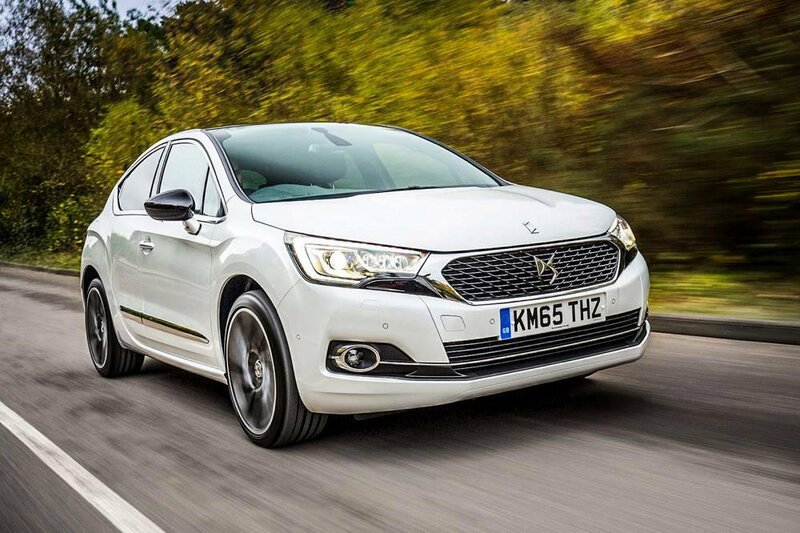 The DS 4 family hatchback is well equipped and has a strong range of engines, but it lacks the quality feel of premium rivals. 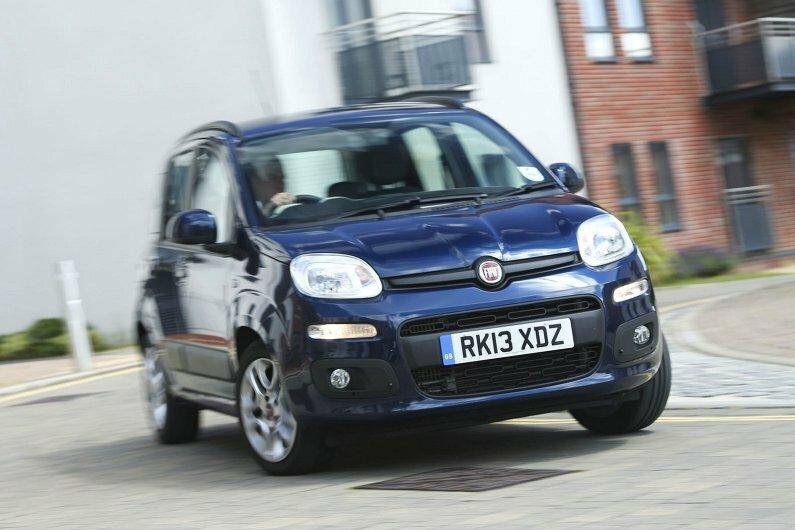 The Panda is an appealing alternative to rival city cars from Hyundai, Seat, Skoda and Volkswagen. It offers funky looks and low running costs, but that's not quite enough to make it a true contender in this class. 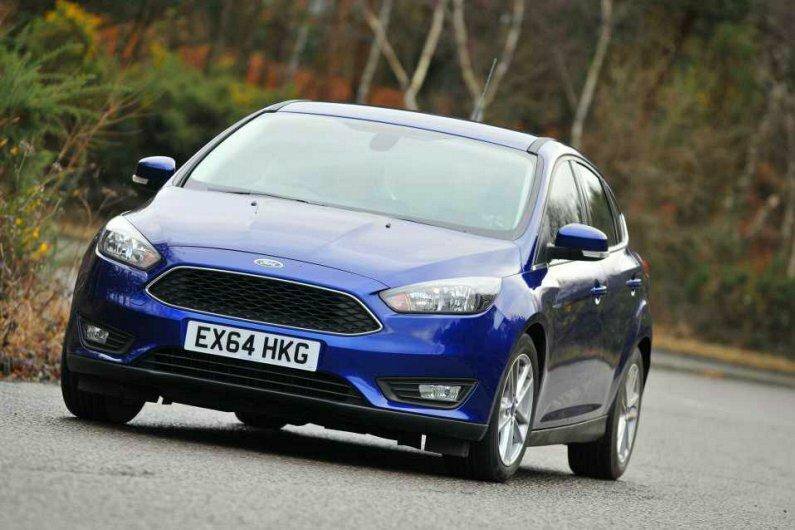 The Focus is one of the UK's best-selling new cars, and offers keener drivers sharp handling and a strong range of engines. In fact, this 1.0-litre petrol engine is our pick of the range. The Focus's small boot and cheap-feeling interior hold it back, though. 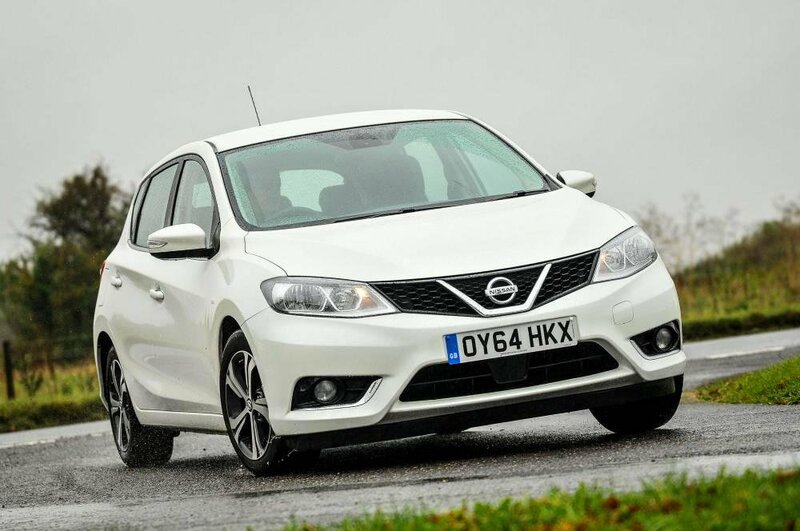 Nissan's family hatchback is spacious, well equipped and decent to drive. Acenta versions come with plenty of equipment, too, including dual-zone climate control, automatic lights and wipers and keyless entry. 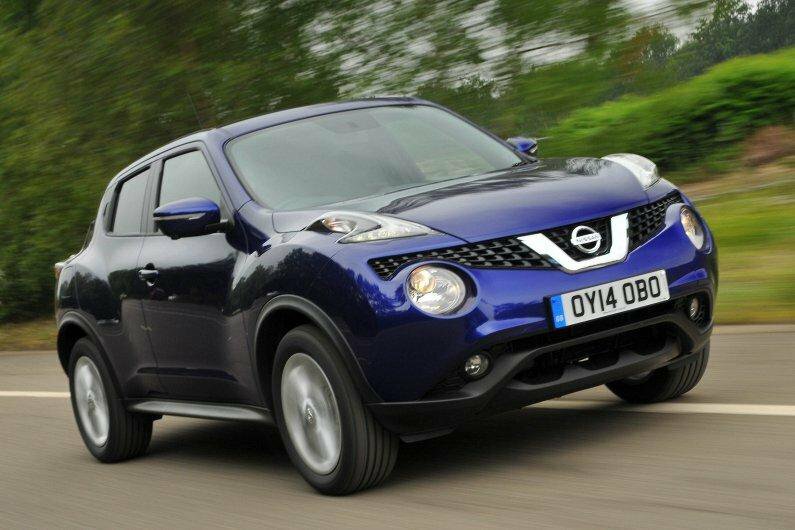 The Juke is a perenially popular small SUV, and despite being out-classed by key rivals in most areas, it remains a good choice for anyone looking for a stylish car with plenty of personalisation options. The 208 is well equipped, and this efficient 1.2-litre petrol engine has more than enough pulling power to cope with motorway driving. It's a bit unrefined, though, and you'll hear the suspension working on faster roads. 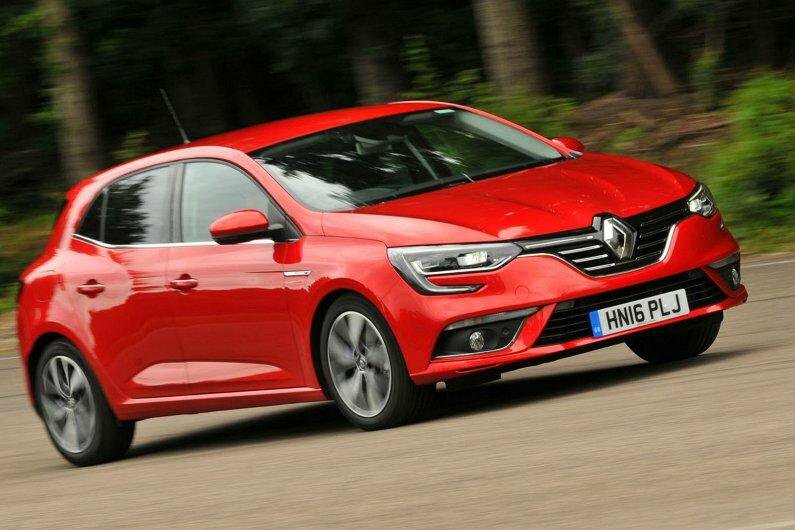 Renault's Mégane family hatchback comes with plenty of standard equipment and a good array of safety kit, even on this entry-level Expression+ model. It's not as practical as key rivals from Vauxhall or Volkswagen, though, and isn't the best car in this class to drive. 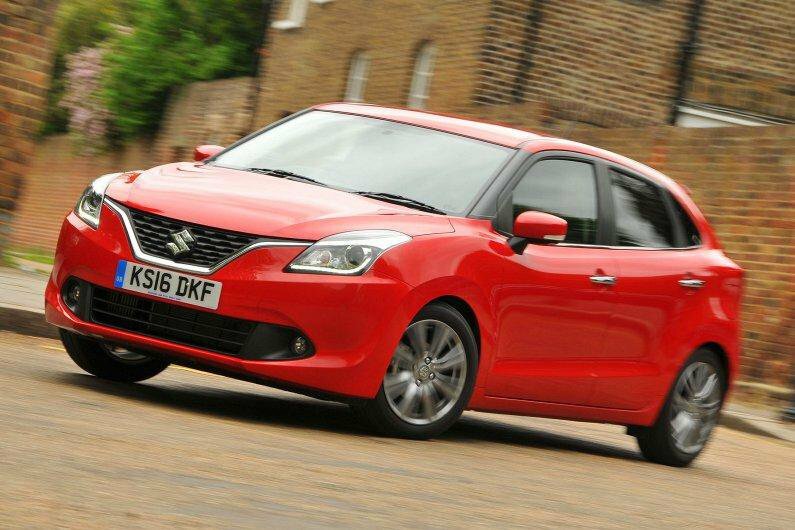 The 1.2-litre petrol engine in this Suzuki Baleno is supplemented by a small electric motor that gives you a boost when pulling away from traffic. That also means low running costs, but be warned that it does feel sluggish compared with the alternative 1.0-litre petrol engine. 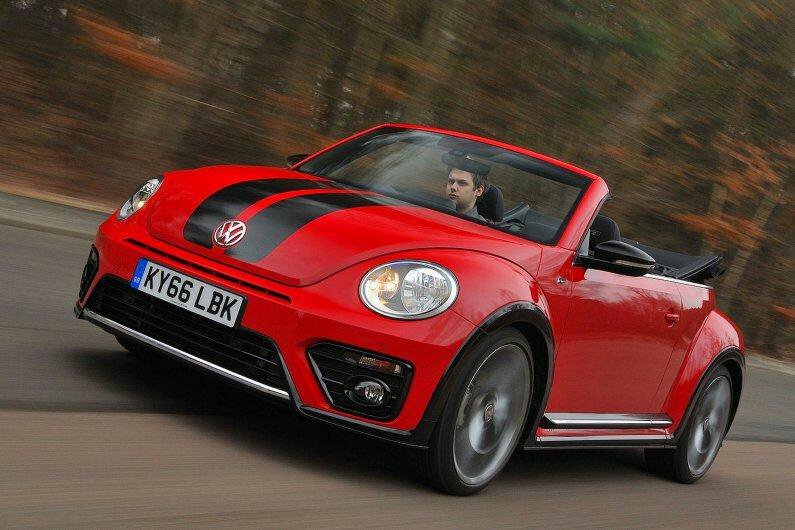 The Beetle hatchback is already a stylish choice, but this convertible version is perfect for those who want to feel the wind in their hair. The 1.2-litre engine you get here is well suited to urban roads, while Design trim is our pick of the range.